Roseau, Dominica, Tuesday, December 24, 2013 – A five member agricultural technical team from the Kingdom of Morocco is currently on island to advance discussions for the implementation of a project for "Soil Fertility Mapping for Agricultural Development in Dominica and other Eastern Caribbean Islands", a Government of Dominica release stated. The technical team consists of Ahmed Benzekri, Head of Mission from the Moroccan Agency for International Cooperation; Dr Rachid Mrabet and Dr Rachid Moussadek, soil experts from the Morrocan National Institute for Agronomic Research; Abderrahmane Lyamani and Ahmed Jelloul of the OCP (Office Chérifien des Phosphates) Foundation. The mission represents a first step towards the reinforcement of scientific and technical partnerships between Morocco and Dominica in the agricultural sector through the integrated management of irrigation, water resources and fertilizers for increase productivity and quality of agricultural products. The project scheduled to be implemented in January 2014, is specifically aimed to design and develop a Geo-referenced soil information and expert system: GIS-Ferti-Dominica; fertilizer recommendations for major crops, the establishment of a national fertilizer programme; and to develop the human and technical capacity of farmers and extension agents in terms of soil information and fertility monitoring and management. The project will develop the national technical capacity for maximizing farmer's profits and enhancing farming efficiency while maintaining good environmental stewardship and reinforcing the extension system in devising soil fertility and fertilization guidelines for major crops. 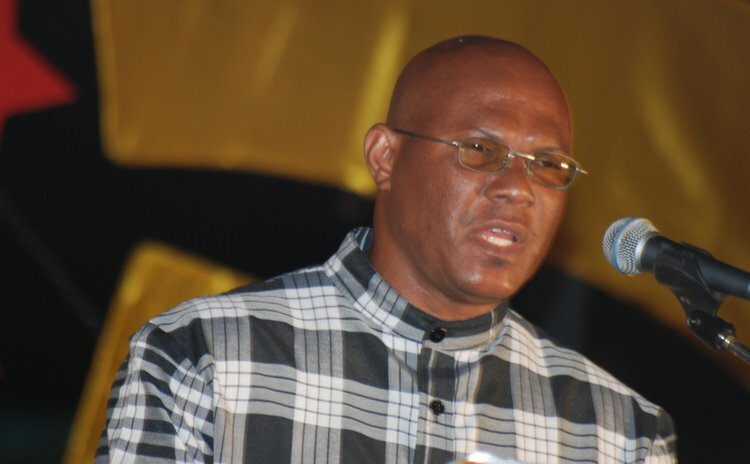 Matthew Walter, Minister for Agriculture and Forestry believes this is a step in the right direction to improve agricultural output in Dominica. Minister Walter welcomed the team and expressed his satisfaction with the team's recommendations following discussions with the Division of Agriculture officials who will facilitate the strategic implementation. While in Dominica, the Moroccan delegation will also hold similar discussions with agriculture officials from St. Kitts and Nevis, Grenada, and St. Lucia.